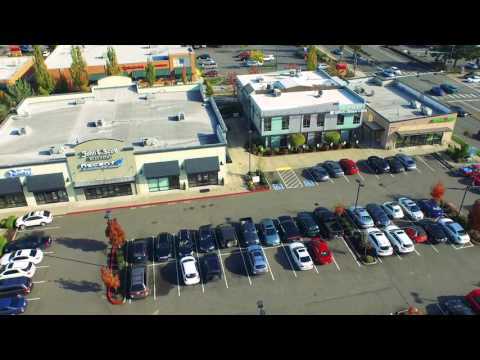 Located at the epicenter of southeast King County, Covington Center is at the heart of the retail core of downtown Covington which services the Kent, Auburn, Renton, and Maple Valley communities. Anchored by Kohl’s, Office Depot, and Applebee’s, Covington Center is visible from Highway 18 and located near the intersection of State Route 516 (Kent Kangley Road) and Highway 18, which serves as the midpoint between Interstate 5 and Interstate 90. One of the fastest growing areas for retail and residential development in the greater Seattle region, the city projects additional growth in the professional and health care industries as well as increased population density in downtown. Covington Center is positioned as the focal point of this thriving retail trade area.